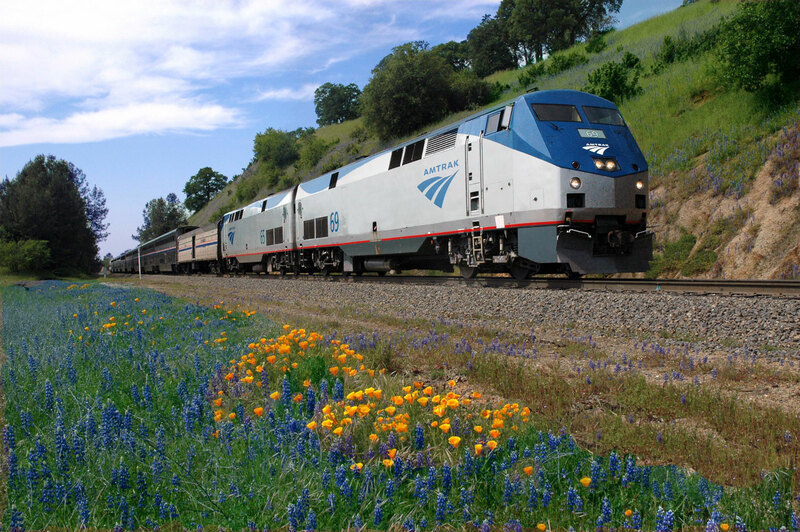 Amtrak is a national passenger rail service with over 500 destinations in 46 states and Canada. Amtrak's lines run through Glendale Station (400 W. Cerritos Ave.), including the Pacific Surfliner connecting 351 miles in Southern California from San Diego to San Luis Obispo. Amtrak fares vary based on the distance traveled and can be purchased at vending machines located at stations.